My hubby and I tried something new for date night. 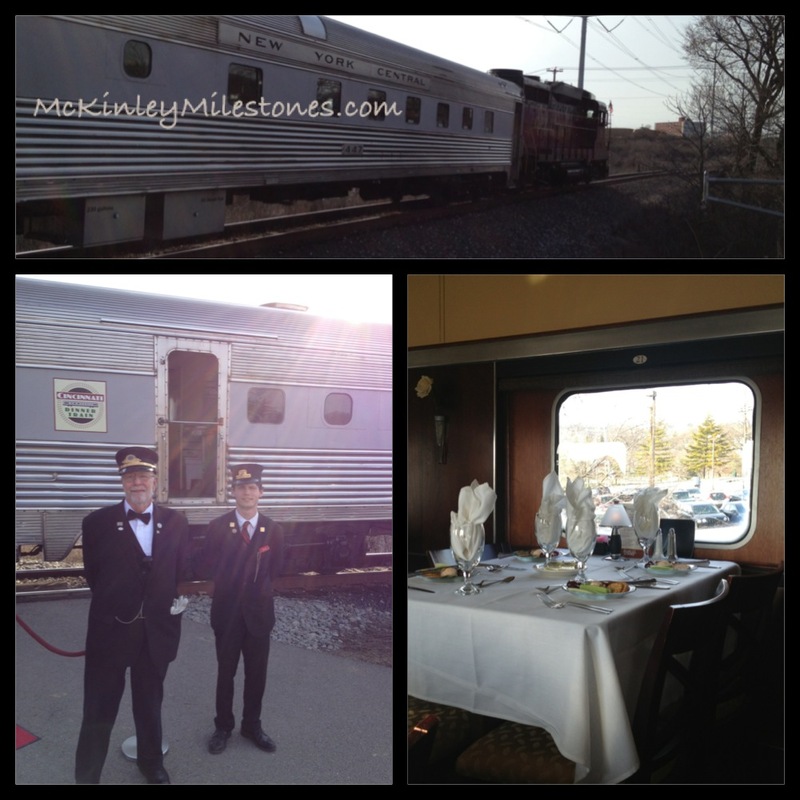 Months ago (and I’m just now getting around to posting about it) we traveled to The Cincinnati Dinner Train! It was an awesome experience. We enjoyed a four course meal while traveling on a 3 hour train ride in downtown Cincinnati. The 4 course meal began with a cheese spread and ended with a delicious chocolate pecan pie. When you register for seats on the train they have you preorder your food (and you have a choice between 3 entrees and two deserts). I highly suggest the chicken and pecan pie. We spent the bulk of our train ride answering and asking each other personal and meaningful questions. I would recommend asking/answering these questions to any married couple or partnership looking to enhance and enrich their relationship. Watch for post: Marriage Questions for some of the questions. Previous Post Monday Milestone: McKinley Reads! How lovely! It looks beautiful and it sounds like you shared a wonderful meal and conversation. Fully agree with you on not letting routine set in. It is important to make time to fall in love with one another each day, month, year. What a fun & romantic idea – hope your date night was magical! Hahah! 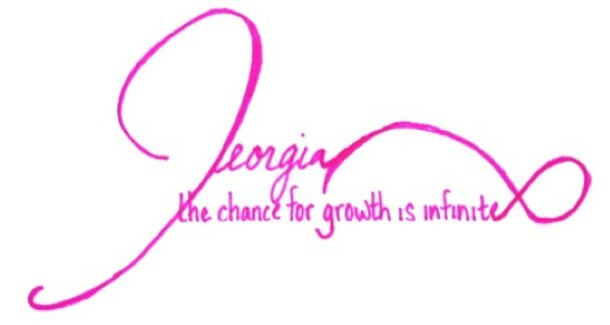 Exactly!! Not easy at all. Marriage is hard work 🙂 And thank you !! Between all the diapers, potting train, and sleepless nights I would be lost without your wardrobe advice!